Puttu is one of the favorite breakfast item in God's own Country,Kerala .Puttu is a staple food in every Mallu's home around the world (mostly). Perhaps ,it represents Kerala in it's edible way as Kerala is known for its rice paddy fields (they are also getting extinct lately) and lush coconut trees and that is simBly and basically ,Puttu is made up of . 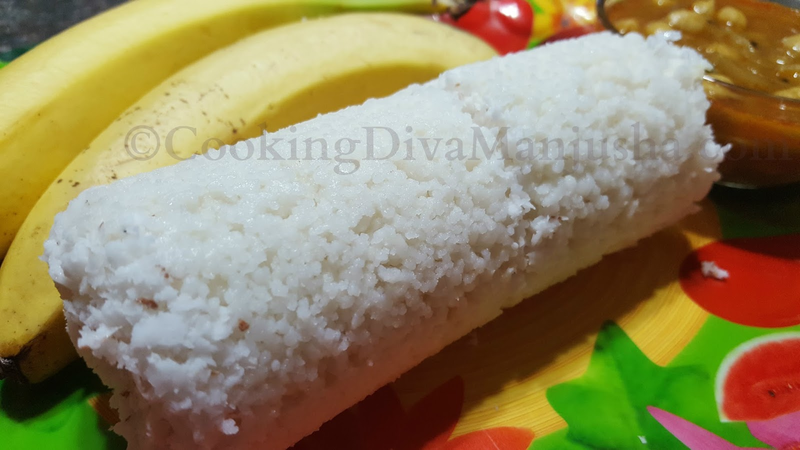 Moreover,Ari puttu or puttu made with rice powder is quite simple to make . All you need are rice flour and coconut,the main ingredients for making puttu traditionally Kerala way,rest there are many varieties these days. 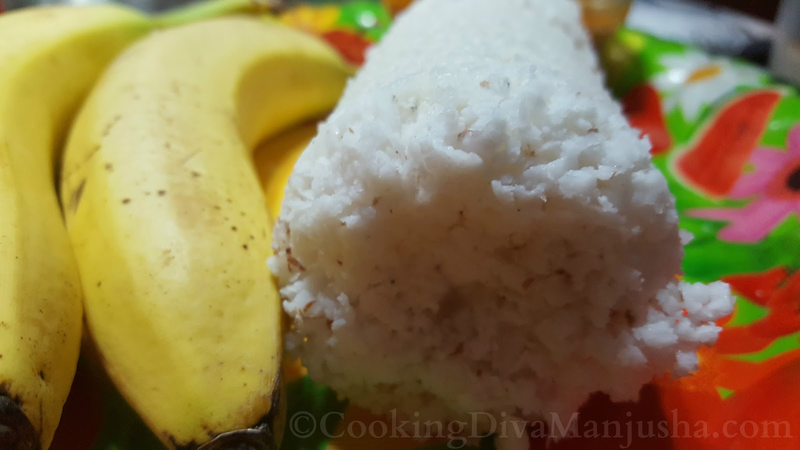 Not only that ,this puttu is quite flexible and adjusting.It can go well with any curry or even side dish.Every Keralite's favorite breakfast combo is puttu and kadala curry or simply puttu and plain sugar or Puttu and Banana or pappadum or cherupayar thorans/mung beans stir fry .Some even enjoy puttu with non-vegetarian curry .I have a childhood friend whom I fondly remember eating puttu with milk and sugar. Oh well ,one of the famous actor of Mollywood (Malayalam cinema),Dileep ,even has a famous restaurant ,"Dhey Puttu ( meaning Look Puttu!) " ,as the name says for itself ,is dedicated exclusively to the wide variety of puttus from sweet to sour ,spicy to exotic,veg to non-veg etc etc..Is sky the limit,I wonder ! ...Well,our simple humble Puttu is getting ultimate makeovers there ! I suppose, the main reason why puttu is one of the traditional food of Kerala is that it is quite filling and keeps hunger at bay .During olden days ,puttu were prepared in Bamboo stalks or in chirattas,broken Coconut shell with rice and coconut .Rice being a carb and coconut being a good fat was a good combo especially for farmers toiling hard in padams/agricultural farms ,I believe. By the way,I always thought Puttu is eaten by Mallus/Malayalees only.However,Wiki told me that,my G.K. succcks ,Puttu is also prepared in some parts of Tamil Nadu,Karnataka , Srilanka,Assam (Sungo Pitha),Indonesia,Mauritius,Philippines,Malaysia etc as well.As a matter of fact,Puttu is known as pittu in Tamil which means "Portioned",which is self-explanatory ,one word that justifies the true meaning of puttu . Traditionally,puttu is made in puttu kutti meaning puttu vessel which is mostly cylindrical in shape ,the top part and the bottom part is like a pot with hot water that can hold this cylindrical vessel into it and both are fixed together and kept on flame to cook puttu .During olden days,Bamboo stalks or perforated coconut shells were used over pots .Nowadays,even bamboos are becoming extinct and much more advanced techniques or containers called puttu makers or puttu cookers are available in metal especially. Nowadays, there are many varieties of puttu available with varieties of fillings . However,for now,I am gonna to stick to the basic or the nadan puttu ,the traditional Kerala style puttu and this is going to be an instant version using ready-made rice powder .Traditionally,raw rice is cleaned,dried and ground to powder and steamed to make a puttu . However,puttu made using ready made rice powder tastes good as well. So,this is how I make Kerala style puttu at home with rice powder . 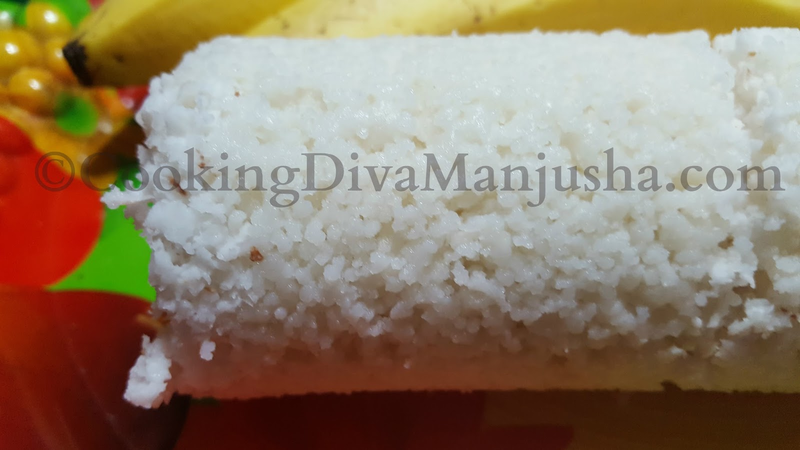 Preparation method to prepare soft puttu : Pls watch the video below that will show tips and tricks how to make the homemade puttu podi /puttu powder and tips and tricks to make soft puttu. 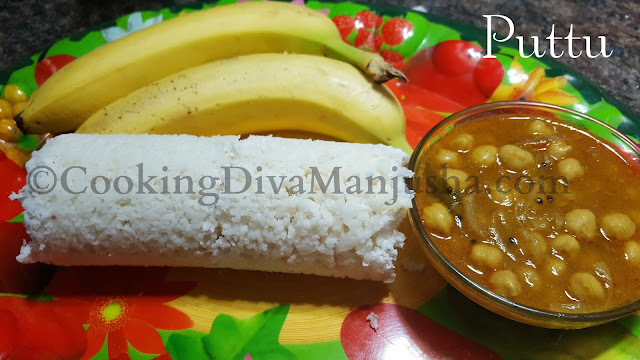 So,do put this put-tu in your breakfast menu .Serve this puttu with banana or kadala curry .Enjoy! Whenever my better half is on office tour,if I am not accompanying him,I celebrate being alone by making pancakes and all sweet things of this world .Those days are my pancake days . 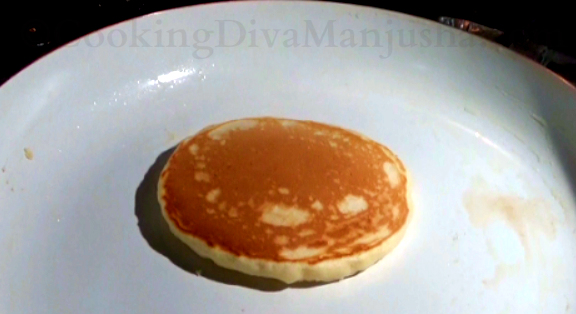 I tried different versions to make pancake from scratch at home .Initially,it looked like an alien pancake ,I wanted to name it "Mancake" to reassure that it is indeed man-made and made by man-jusha ..so..
Anyways,as they ,"Practice makes a man perfect ",after a few trials and errors - sometimes flat,sometimes hard,it became light and fluffy pancake eventually . 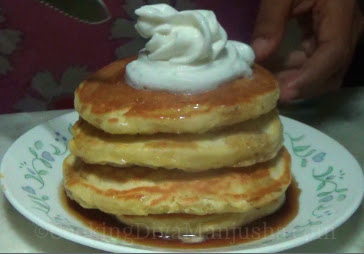 And I can't wait to share how I make light and fluffy pancake from scratch and without any buttermilk.Most of the time,I may not have buttermilk (American buttermilk not Indian buttermilk which is totally different) and I may not feel like making buttermilk ,which is in fact quite easy to make. If you don't know,Pancakes are one of the famous favourite breakfast item in US and other western countries ,though they may look,taste and made differently . 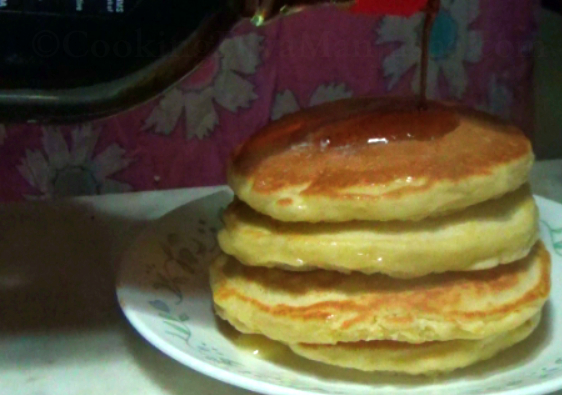 They are also known as "Flapjacks". 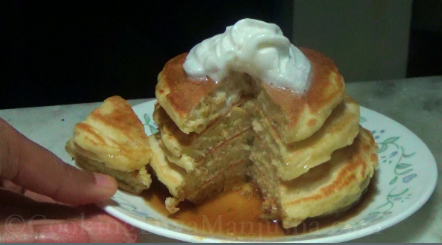 American or Canadian pancakes are thin,light,fluffy ,little sweet cakes made with an instant batter and fried on a griddle/skillet/hot pan till golden brown in color and usually served with butter,jams,fruits,syrups,whipping cream etc. Pancakes have a rich long history since Ancient Roman times. During ancient times,first three pancakes prepared were considered sacred and sprinkled with salt and used to ward off evil . In England,there is a tradition of a public pancake race with flipping it on Shrove day/Pancake day . 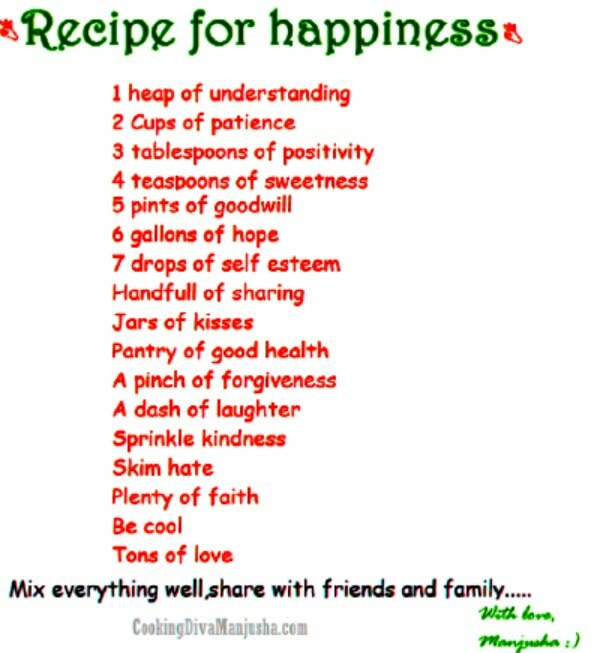 In France,while making and flipping a pancake and holding a coin in another hand ,wish are made and believed to be granted. 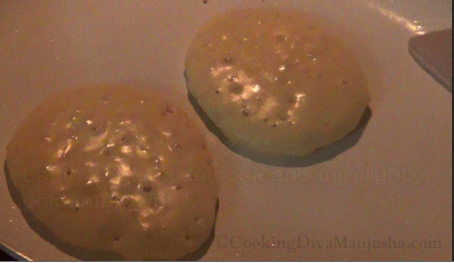 In Britain,objects with symbolic value are mixed with the batter to make pancakes,which acts like a fortune teller . Biggest Pancake breakfast was held in Springfield America . Largest Pancake weighing 6614 lb was made in Rochdale,England ! World's most expensive pancake costs $200.00 at Opus in the Printworks in England made with 23 carat Gold leaf and Madagascan Vanilla pod. In Sweden,pancakes made with pork blood called "Blodplattar" is sold. 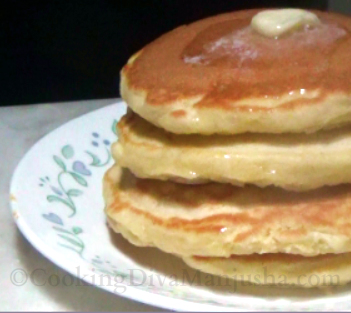 Ok,over to the pancake recipe - this is how I make quick and easy pancake at home from scratch ..
Now,all you need is just a cup of Jo(y) and this cake made on pan instantly and ENJOY!! 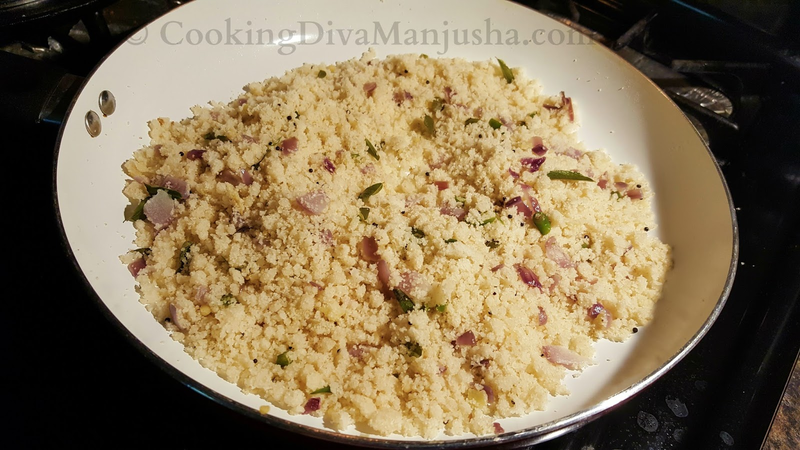 Traditionally ,to make Upma,semolina or rava is used, which is common, but what really makes it different from place to place is the seasoning used. In most of the languages (South Indian) Uppu means salt and mavu means flour . 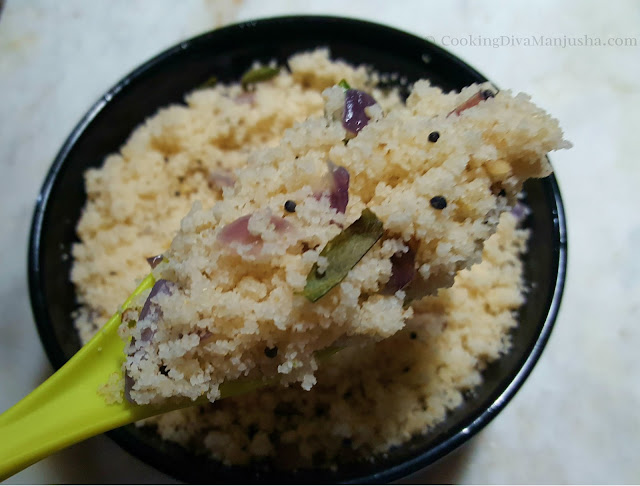 In Kerala,we make a very basic Upma and unlike other Upmas ,they are usually flaky and not soft Upma like the consistency of rava kesari .Kerala Upma is quite simple to make yet tricky ,it is the correct combination of semolina and water especially and for more tips and tricks to make a perfect Kerala Upma with a flaky texture, do watch my video below that will demo the same step by step . 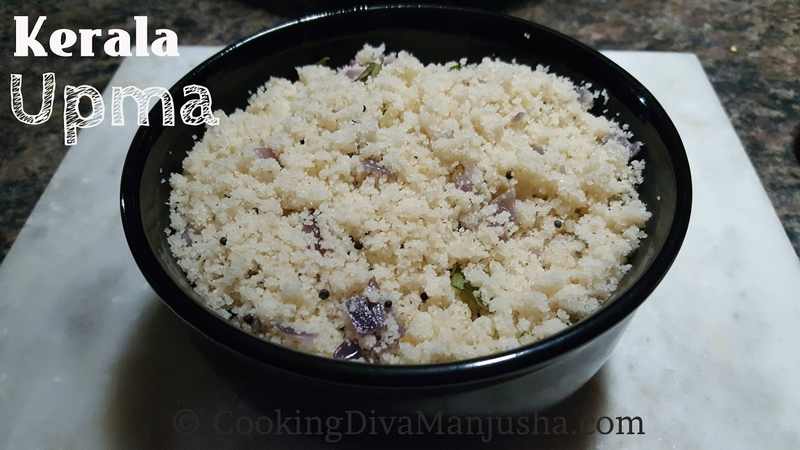 I am not a huge fan of Upma per se,however,when I eat ,I love to eat my Kerala Upma simply with banana or just plain sugar . So,here is how I make the basic Upma recipe- Kerala upma ,the simple Upma . or Shallots,chopped - 2-3 Nos. Aloo bhujia sabzi or Aloo bhunjia means Potato stir fry in Bihari style .This potato stir fry is a popular North Indian dish from the state of Bihar,India. Every time I make or eat Aloo bhujia,it reminds me of the lunch box,back in India, we call it tiffin box .Most of my North Indian class mates and a few Southies,lunch box special (most of the time) would be simply roti or chapathi with this ordinary Aloo bhunjia. And it smelled..YUMmyyyy..
So,Aloo and aloo bhujia plays a vital role in my life .I make this easy-peasy potato recipe for chapathi/roti or poori . Potato/Aloo ,large - 1 no. 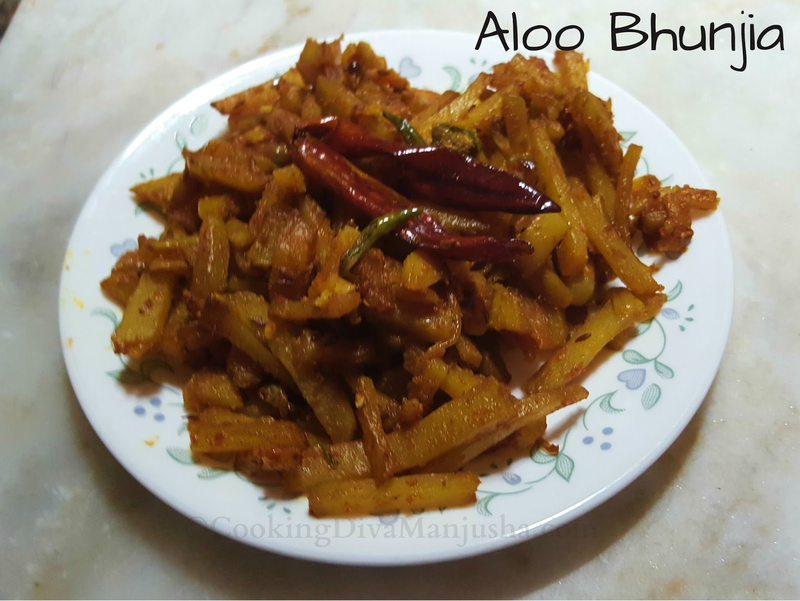 Aloo bhujia,I love you too..
How much I love sweets ? How much I love Indian sweets ? How I wish ,I was healthy and slim and trim ? How I wish I can make an easy-peasy,instant-vinstant,quicky-quicky sweets ? How I wish the sweet it self is damn healthy ? Well,that's my sweet background with a bitter truth ! 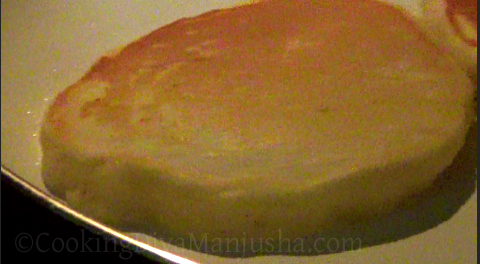 That's why I don't have a virtual array of all Indian sweets laid down in my blog ..but hopefully ,gradually,I may.. 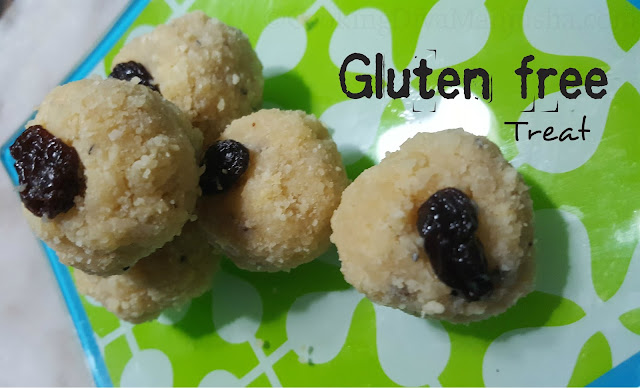 This quick and easy sweet is very healthy and good for diabetic and gluten intolerant people as well . 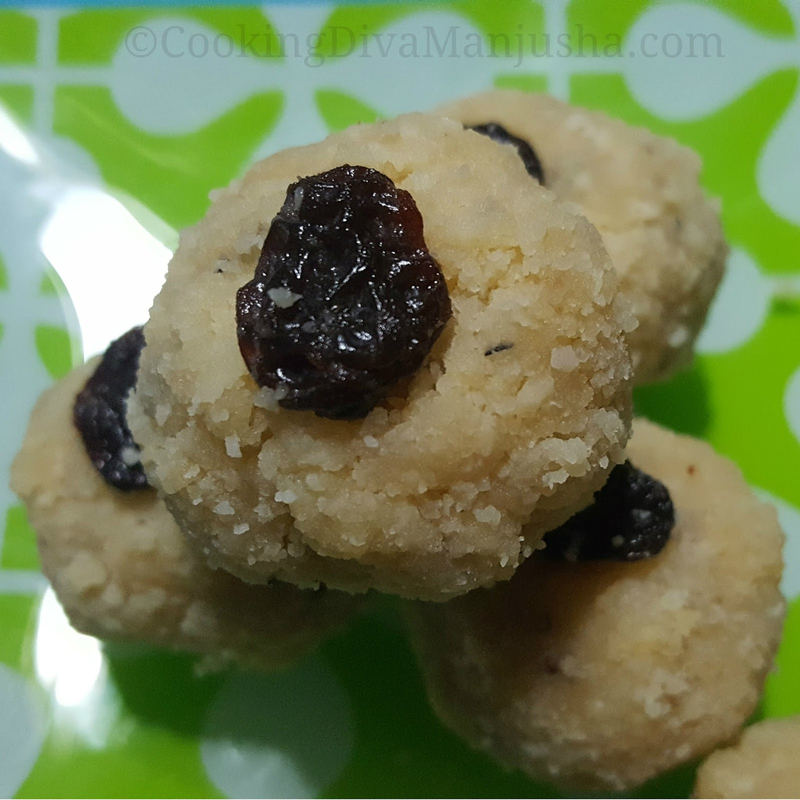 This instant sweet recipe comes quite handy if I have any sudden-surprise guests at home and also during festival fasting or as a pre or post workout food and especially when I crave for sweets (which is like always 😀) and I don't want to spend a lot of time in kitchen making a sweet (which is also like always😋) ,in short ,when ever I feel lazy . 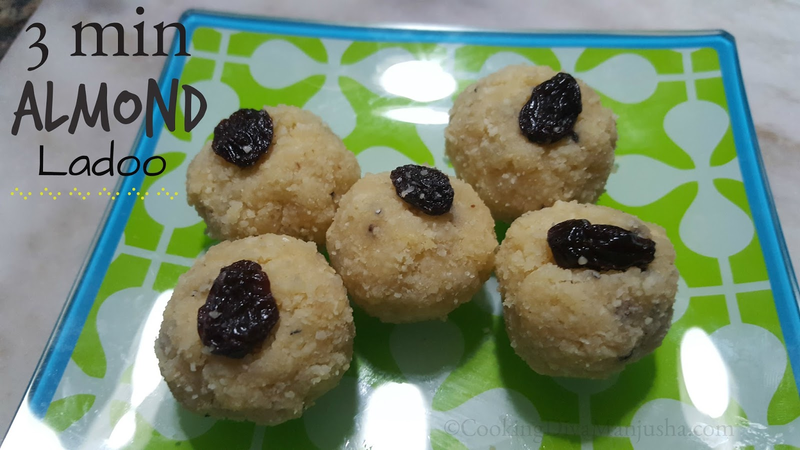 Thanks to microwave too for helping me to reduce my workload and for making a yummy jiffy jhatpat healthy laddu in just 3 minutes. 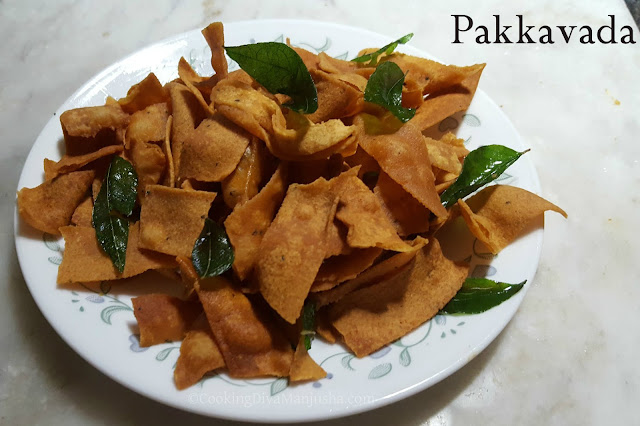 Pakkavada is a very popular snack from Kerala .Even though it has a suffix as "vada",it has got no resemblance by looks or taste of a vada which is nothing but usually lentil fritters/fritters ..However,they are also known as ribbon pakoda , ola pakkavada or lace pakoda as they do look like ribbon or lace or ola in Malayalam which means "palm leaf" . Pakkavada is quite simple to make but then you need the seva nazhi/pakkavada maker to make them .It is an art in itself ! 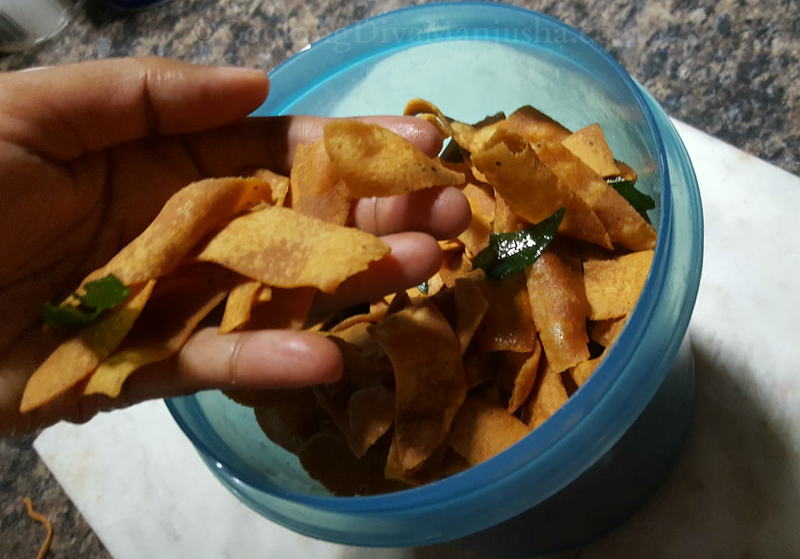 Nothing beats and taste like a homemade fresh ,spicy,crunchy,warm nadan pakkavada ! 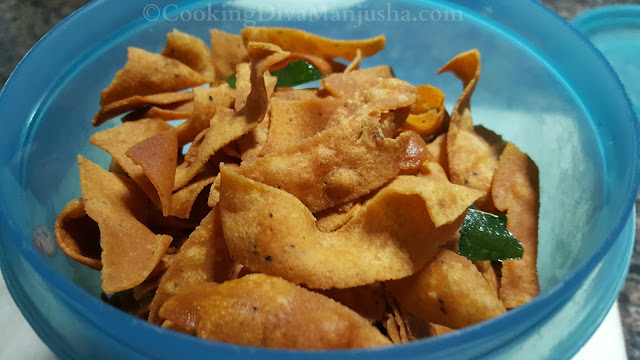 So,today,I am going to share how pakkavada is made at my home .This is a Kerala style Pakkavada ,anyone can make easily and enjoy . Method:Pls see the video that will demo how to make nadan pakkavada properly ,I am sure it will be quite helpful for beginners . Pakkavada is a traditional delicacy of Kerala .If you haven't tried it yet,you must !Fun to make and fun to eat with just a cuppa of tea/coffee .Enjoyyy!